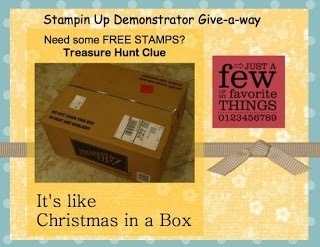 Play along with our treasure hunt for a chance to win $150 in free Stampin Up! Product. 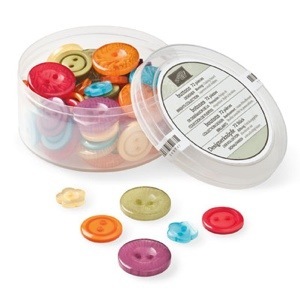 This entry was posted in Uncategorized on March 1, 2013 by katzcreates.